The owner of Swan Bay Garden Villas not only owns a living space but also receives excellent service and quality standards. 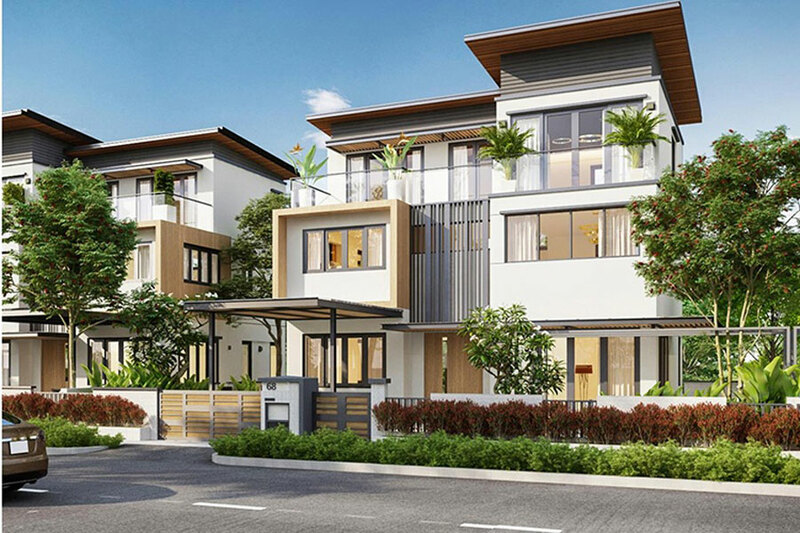 Swan Bay Garden Villas is a twin and single villa project in the Swan City project investment and development. Middle and upper class clients have strong financial resources. Customers have a special interest in the quality of life including physical and mental. Modern customers are looking for a high-end living environment with high demands on design, living space and utilities. 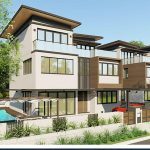 Customers are professionals, senior professionals abroad who are working in high industrial zones in District 2, District 9 or adjacent to the area of ​​Swan Bay Garden Villas project. Customers are artists, entrepreneurs, … have high cultural knowledge. According to information from the Swan Bay Garden Villas project, there are now models Xuan Lan owns one of the products of Swan Bay Garden Villas. The trend of choosing a place to settle now is not just based on location, utility, space but also neighbors living together. With the original object orientation, Swan Bay Garden Villas is aiming to build a modern civilized community of the same class and lifestyle. 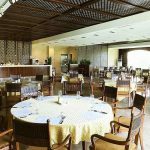 Quality living as luxury resorts with 5 star standard along with the facilities are maintained and improved according to individual standards. Maintaining and ensuring the fresh air safety index in the prescribed threshold according to international standards. 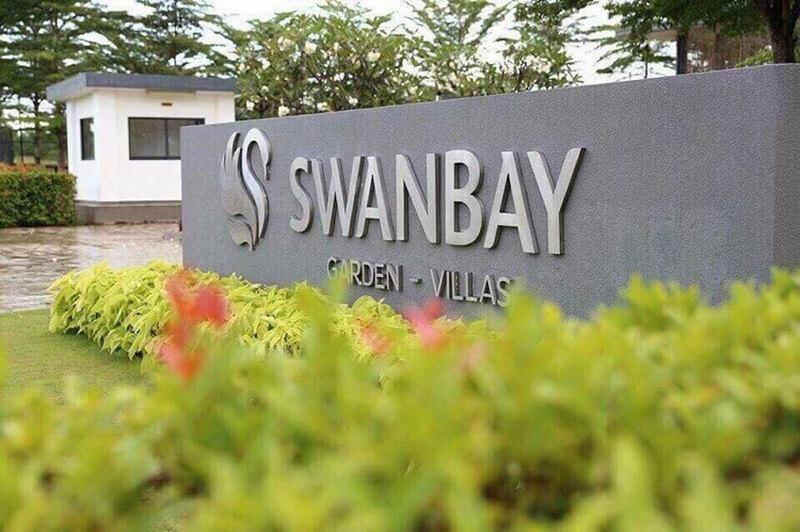 The expected management fee at Swan Bay Garden Villas will fall into the range of VND10,000-12,000 dong / sqm. This is the level of fees associated with professional-level quality services that the project has oriented from the beginning. Quality of service received a stable commitment from the beginning and continue to maintain the next time to ensure the living of residents at Swan Bay Garden Villas in the best state. 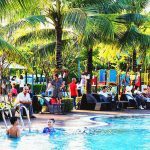 Through the existing facilities of the Swan Bay Garden Villas project as well as the completed items, customers can easily see all of them match the general level of this luxury complex. Standard 5 stars or correspond to the quality of international norms. The amenities at Swan Bay Garden Villas are commensurate with the quality of international standards specified. At Swan Bay Garden Villas, street cleaning, tree care is at the forefront. Not only because of the high green area of ​​the project but also the green source of the project itself. With 65% of the area covered with green, the care of the trees will be carried out according to strict procedures and details. For green spaces to be maintained, create fresh living space for residents as well as the entire Swan Bay Garden Villas. The community streets in the entire Swan Bay Garden Villas are also managed, monitored and cleaned by the process. Each item is controlled and operated to ensure that residents and communities of quality living meet standards. Swan Bay Garden Villas is designed as a closed area so security issues are absolutely guaranteed. Security camera system installed along the internal roads. This will support the operation of project management strict control. In addition, security posts are arranged scientifically to ensure the highest security for all residents of Swan Bay Garden Villas. On June 16, 2018, Swan Bay Garden Villas opened 66 high quality limited edition villas with a discount of up to 15%. Especially, on the opening day, buyers will receive a discount of up to 15%. Competitive price is only VND20-25 million / sqm, payment method stretches, there are more flexible payment options. This is a good opportunity for a user to own a villa in Swan Bay Garden Villas at a discounted rate. 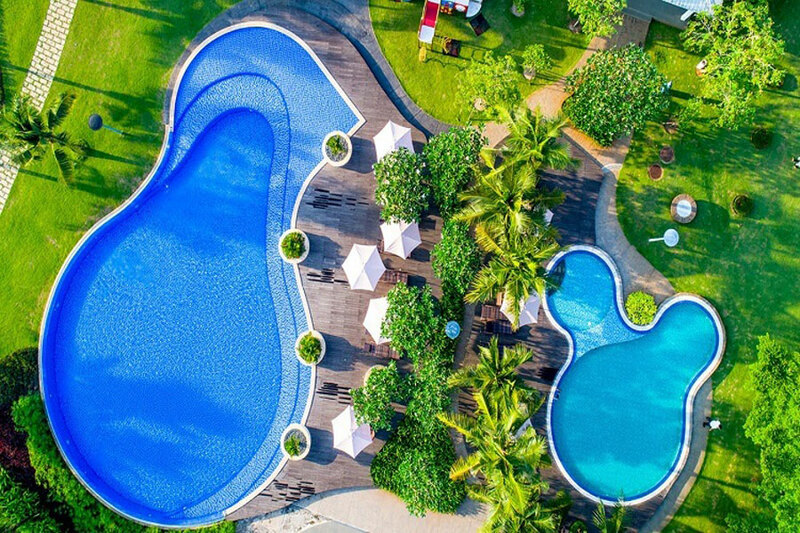 You are reading the article Swan Bay Garden Villas assures a level of living in every detail in the Real Estate category at https://realestatevietnam.com.vn/.Any information sharing, feedback please email to info@realestatevietnam.com.vn, Hotline 0909890897 (24/7).